Why is this debate still going on at all? 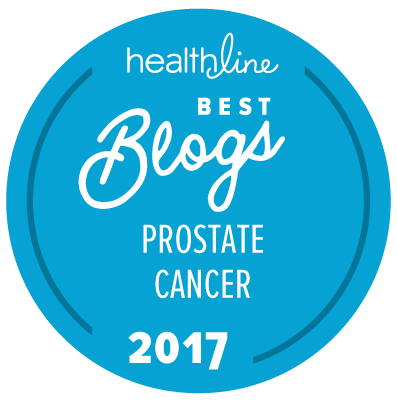 Emotional distress may motivate men with low risk prostate cancer to choose more aggressive treatment. Addressing emotional distress before and during treatment decision making may reduce a barrier to the uptake of active surveillance.